ESSENCE Poll: Do You Talk to Friends and Family About Your Relationship Drama? Christina Milian said that when it comes to relationship drama, her bestie Karrueche Tran keeps her lips sealed. Do you? It’s no secret that it hasn’t been smooth sailing in Karrueche Tran and Chris Brown’s relationship. The two have publicly loved, battled, hated and partook in a love square with Rihanna and Drake. Karrueche has had her heart broken multiple times by Chris, who allegedly cheated on her with his ex-boo, Rihanna. But the other shoe dropped a month ago when the world—and Karrueche—found out that her man had reportedly gotten another woman pregnant and was the father of a 9-month-old baby girl. Karrueche sat down with Iyanla Vanzant in an Iyanla: Fix My Life special that aired Saturday to discuss the last four years of her life, and at one point during the interview, her bestie, Christina Milian made an appearance. Iyanla wasted no time checking Christina for not watching out for her girlfriend and discouraging her from staying with Chris. But Christina had a reason: She said that Karrueche is notoriously hush-hush about her relationship drama. We’re sure that Karrueche has a good reason as to why she doesn’t like to confide in friends and family when it comes to her personal relationships. Maybe she doesn’t want to drag them into her drama, or maybe she’s afraid that if she gets back together with Chris, people would hold a grudge against him. But then again, aren’t your girlfriends and family members the ones who would offer you the most support? 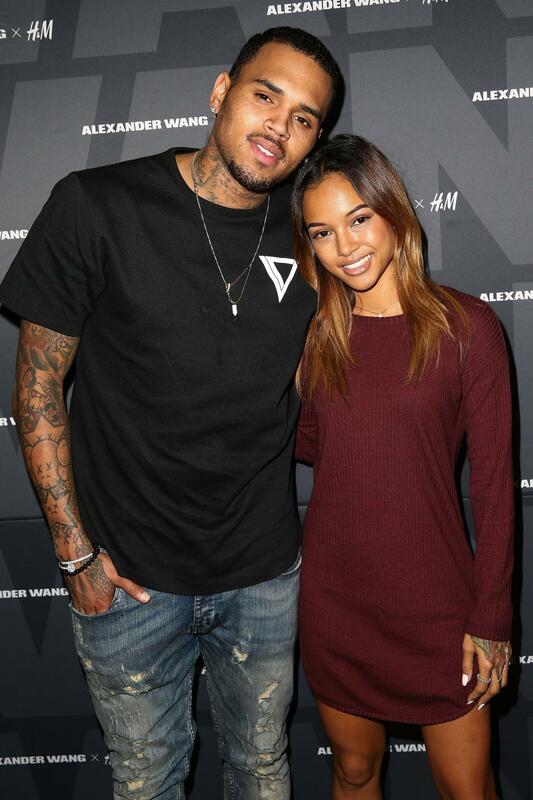 Are you more Karrueche when it comes to your own relationship, or do you look for all the support you can get? Take our poll, and leave us a comment telling us what gets you through the rough patches in your life.